Iranian researcher Kamyar Abedi announced the publication of two books in Japanese including examples of Iranian literature. Since the beginning of the twenty-first century Japan has shown particular interest in the contemporary literature of other countries, especially that of Asia, Africa and South America, resulting in the publication of two volumes on contemporary world literature in the late 2013, says Abedi. 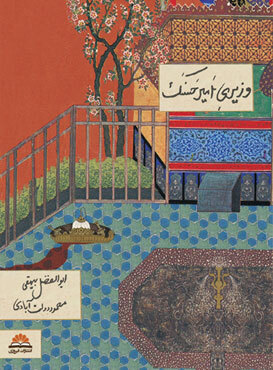 Resulted from the hard work of a group of Japanese translators, researchers and professors in 450 pages, the first volume presents the contemporary literature of Middle Eastern and Islamic countries and nearby, namely Bosnia and Herzegovina, Turkey, Lebanon, Palestine & Israel, Egypt, Georgia, Iran, Somalia,Algeria and Morocco. 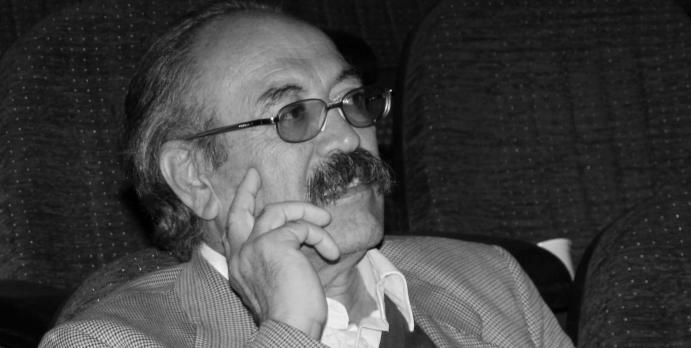 Stories and poems by Sadeq Hedayat, Bozorg Alavi, Ahmad Shamlou, Nader Naderpour. Forough Farrokhzad and Shiva Arastouei. The second volume, Abedi added, offers a review and brief survey of 105 books from 60 countries of the world in 272 pages. 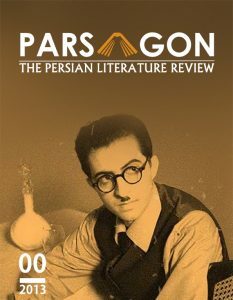 The Patient Stone by Sadeq Choubak, The Eight Books by Sohrab Sepehri, and I’ll Turn off the Lights (translated to English as Things We Left Unsaid) by Zoya Pirzad are the Iranian books that are reviewed in this volume by Japanese experts.